In the everyday hustle and bustle of life, it can be difficult to find time to be eco-friendly. Luckily, there are lots of easy ways for you to do your part for the environment. Glass and aluminium drinking bottles from Biome. Although plastic bottles are convenient, their production creates greenhouse gases and the constant disposal of these bottles contributes to the earth’s growing waste problem. Plastic bottles also deteriorate with reuse and contaminate your water with harmful chemicals. Using a glass water bottle is far better for the environment than plastic bottles. They can be reused over and over without the risk of tainting your water with chemicals. 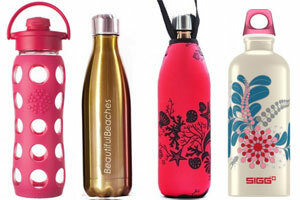 There are many varieties and styles of reusable bottles including stainless steel and glass. These bottles can be purchased from eco-friendly retailers such as Biome. Perhaps one of the simplest ways to be more sustainable is to recycle. Although many people attempt to recycle, it is important that you recycle correctly. Ensure you empty and thoroughly rinse anything you are planning to recycle. 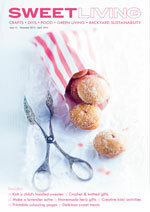 Make sure you check the labelling and icons on each package to ensure the material is definitely recyclable. Glass, aluminium, steel, cardboard, paper and plastic are all recyclable. It’s best to have two bins inside, one for recycling and one for general waste. The only thing better than buying produce from local farmers is growing produce yourself. This way, all of your food goes straight from your garden onto your table, without the need for transport and consequent greenhouse gases. 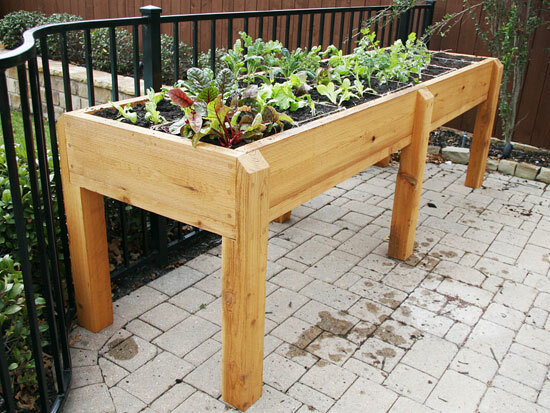 Despite what most people think, you don’t need too much space to create a vegetable garden. You should plant vegetables or fruits that you consume a lot in order to save money and keep yourself satisfied. If you have an apartment you can still create a herb garden in order to be more sustainable. 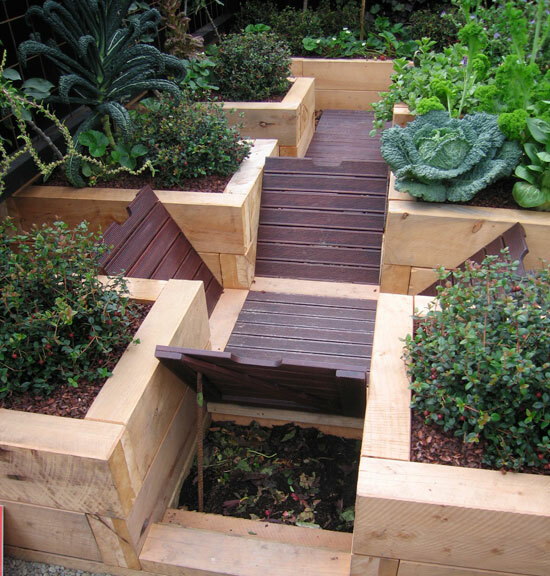 In small spaces, a garden, like this elevated raised bed, can fit anywhere. In the current technological age, it can be difficult to switch off. Electricity is a necessary part of our lives, but we can significantly reduce the amount we use if we ensure lights and fans are switched off when we leave a room. If you can, try to rug up and keep windows and doors shut when it’s cold rather than using heating. Similarly, you should try to keep window and doors open and opt for fans rather than the air conditioner in summer. Purchase or construct a bin that you can use for composting. Good compost needs nitrogen-rich materials to activate the heat process in your compost. These materials include fruit and vegetable scraps, coffee grounds and tealeaves, grass cuttings, young weeds (without the seed heads) and leaves, and chicken manure. You also need carbon-rich materials to serve as fibre for your compost. This includes material such as sawdust, straw, and dead plants. The mix needs to be kept moist and soil or starter compost should be sprinkled between layers to encourage the composting process. In this small courtyard garden, composting is hidden beneath the boardwalk. By adopting these five practices, you can have a home that is eco-friendly and sustainable. What other green practices have you adopted around your home?